iCAN 期望透過 Demo Day ，提供多元的新創資源、正面的能量給與會者，與新創團隊一起 Make Unicorns Happen Here! 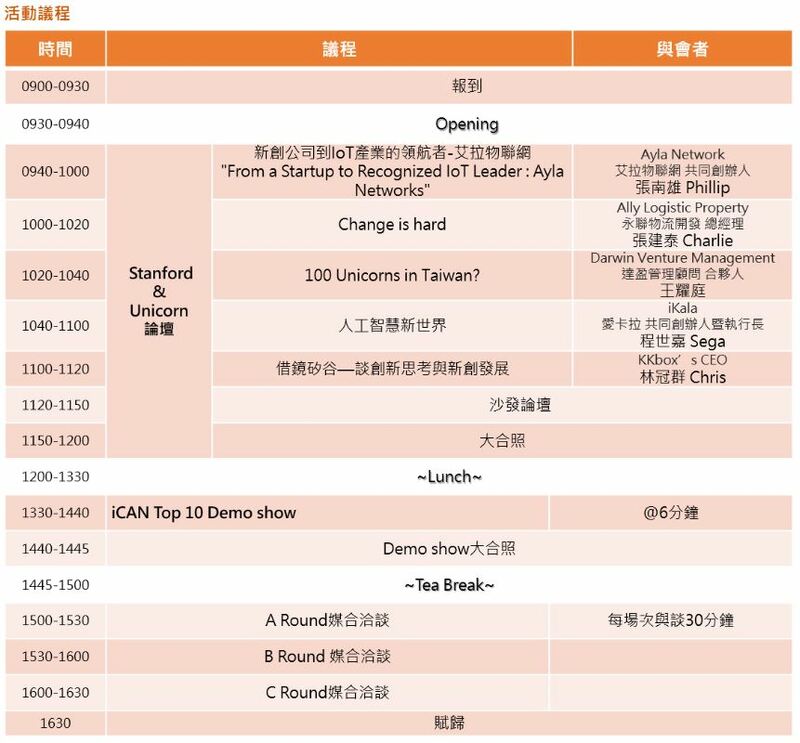 Topics: 100 Unicorns in Taiwan? click the site of https://nctu-iaps-ican.wixsite.com/mysite to register.